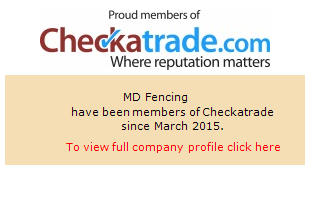 When you are in need of a fencing service in , make MD Fencing your first port of call today. We use only the highest quality timber and fencing products. We can fit any type of industrial or domestic fence, panel fencing, trellis, waneylap or whatever type of fencing you need for your project.